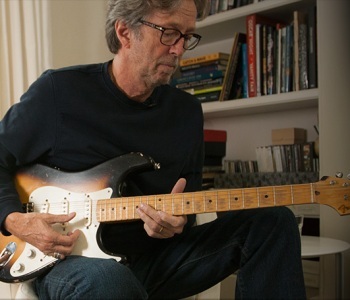 Eric Clapton recently allowed a camera crew into his London home for an intimate talk. 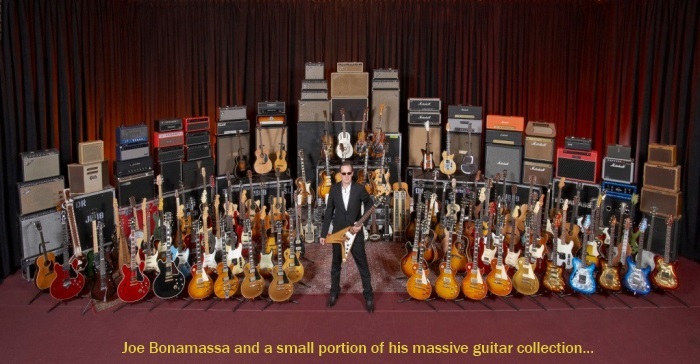 The purpose was to demonstrate a new series of high-priced, limited-edition reproductions of some of his most famous guitars, which will be sold to benefit his Crossroads Centre in Antigua. 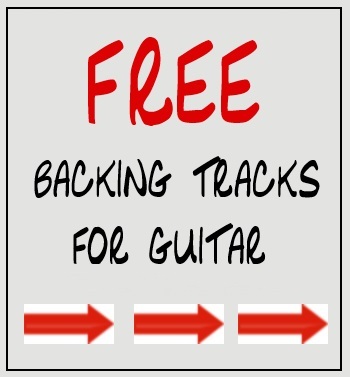 These fascinating videos take you inside the head of EC’s desire for that “beat up” strat and the secret to the success of today’s relic guitar market as the old, beat up, worn-out patches on a maple fretboard were a sign to Clapton that the guitar was “well favored” by the previous player — and hence, a more desirable instrument to play. The relic subject leads me to the contradictory point – that you can’t re-create the favor-ability of a well crafted instrument by artificially altering it’s cosmetic state to imply it will play better than a brand new model. I have always questioned the logic behind plunking thousands of dollars on the counter at my local Guitar Center so that I could own the latest relic “copy” of a famous players axe. But now I know why EC favored them…at least the originals. The series of video interviews goes even deeper when Eric reflects about the Beatles, Cream, Les Paul and His Musical Roots. The full set of videos can be watched by [CLICKING HERE].